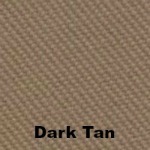 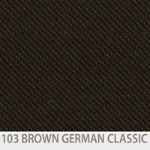 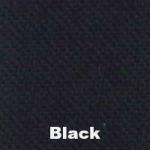 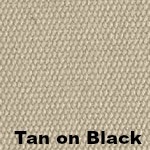 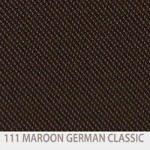 The available colors on either Black or Tan German Canvas at the listed price are Black, Blue & Brown. 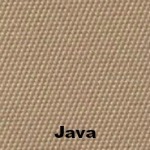 Java is available on Black canvas and Tan is available on Tan canvas, both also at the listed price. 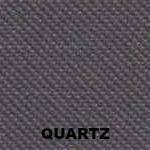 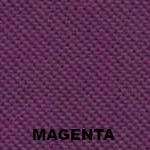 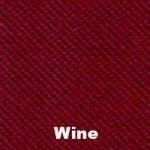 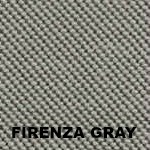 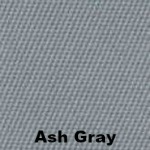 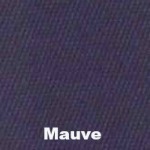 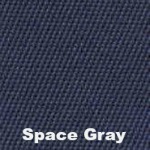 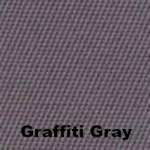 Ash, Classic Gray, Cobalt, Dark Tan, Firenza Gray, Graffiti Gray, Indigo, Magenta, Mauve, Maroon, Quartz, Rust, Space Gray, Tan and Wine are all available on Black canvas for an additional $250 and may take longer to be manufactured and shipped. 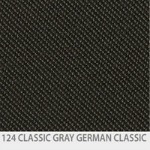 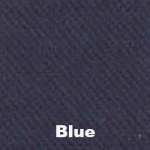 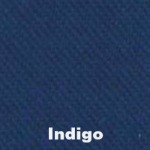 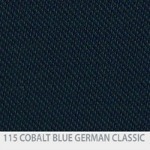 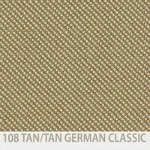 GAHH Replacement German Canvas Soft Top for the 90-02 SL Roadster $899.00 $879.95 ON SALE!